“While we don’t have a way to verify the authenticity of this letter, we always encourage employees to share their views with us,” the spokesperson said. Google executives ultimately capitulated to their workers’ demands and pulled out from the contract. 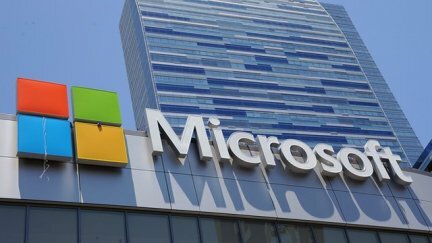 Microsoft’s leadership has not ceded to its workers’ demands regarding its ICE contract, and CEO Satya Nadella defended his company’s work with the controversial agency.